The Artisan Two Tone blue coffee canister is made from durable ceramic and hand crafted for this artisan collection. 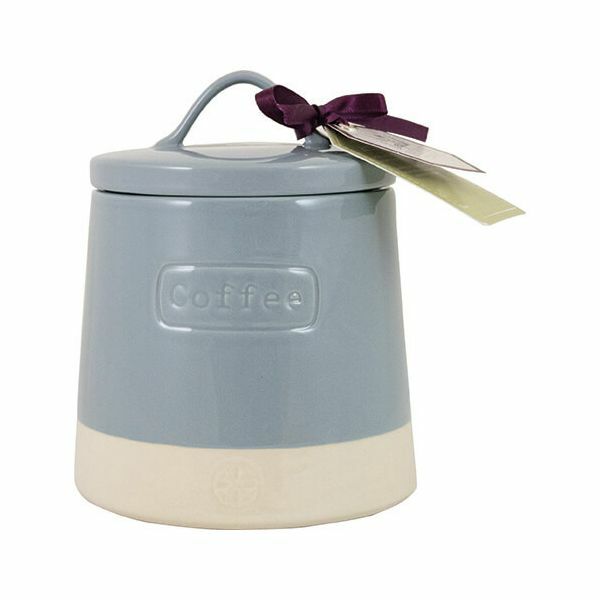 The coffee canister is perfect for storing coffee to keep it dry and fresh. Part of a collection this canister makes a lovely gift. Suitable for dishwasher cleaning for convenience.